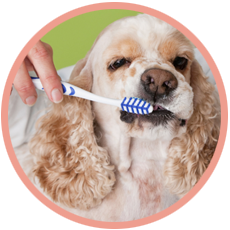 We are passionate about grooming pets at a great value. 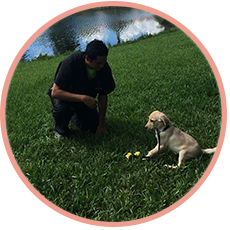 What makes PetsHotel different from in-home dog sitting and other dog boarding facilities? 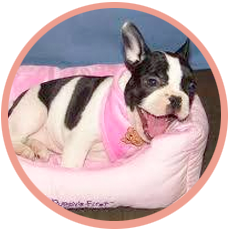 Our safe, comfortable overnight dog boarding accommodations and friendly, safety-certified Pet Care Specialists. 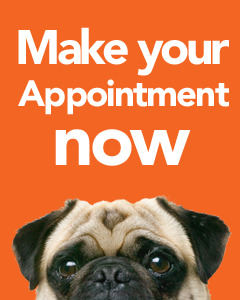 Any dog, any age, whatever the issue, do not despair - we can help! 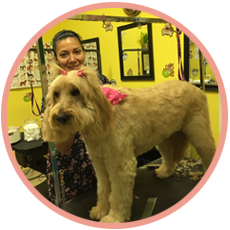 Our Deluxe Dog Groom Service includes everything in the Basic Bath above plus our professional groomers will give your pet a full groom (haircut). We do not charge extra for full shave downs, lion cut styles, etc. 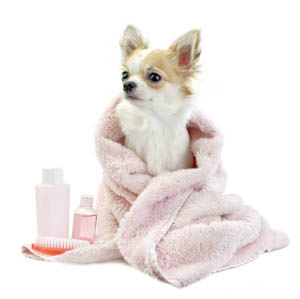 Everything is included in one grooming package price. Print this coupon , take it to our store and get a 10% discount on Grooming. 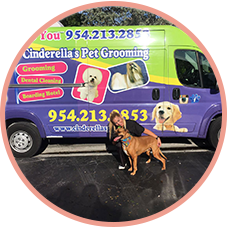 Our pet groomers are all experienced with the different breeds, looks & styles! 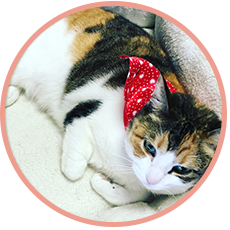 For example: One of the most popular styles is call the “Lion Cut”, which people mostly ask for, for their cat. Dogs can also have this style as well. 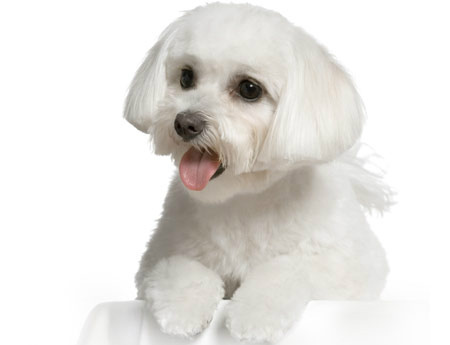 Another popular dog grooming style is called the “Puppy Cut”. 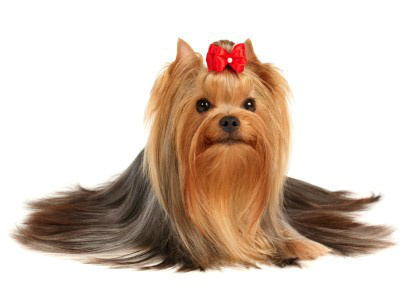 You will work with your groomer to decide what style is best for your cat (cats) or dog (dogs).